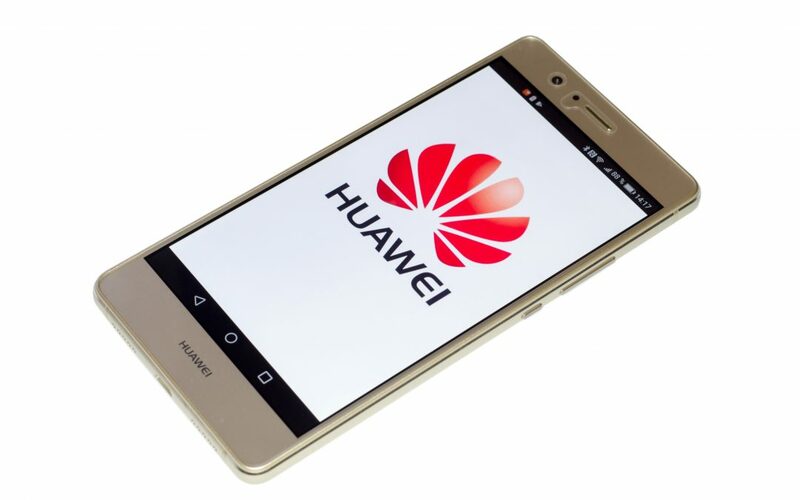 The UK Court of Appeal has today upheld the High Court’s decision from April 2017 that, if Huawei refuses to pay a global patent licence fee to Unwired Plant on mobile phone sales on the terms set by the court, the court can grant an injunction on sales of Huawei’s mobile phones and telecoms equipment in the UK. in a case concerning the way in which patented technology essential to telecommunication standards (e.g. 3G-UMTS, 4G-LTE) is licensed to mobile phone manufacturers (‘implementers’), The judgment stated that global licensing of SEPs is FRAND (fair, reasonable and non-discriminatory) and aligns with how such licensing takes place across the industry. The Court of Appeal also held that FRAND obligations can be met if a SEP owner offers a worldwide licence; however should the implementer refuse to take such a licence, it could be subject to an injunction to prevent continued patent infringement in the UK. Yohan Liyanage, partner at Linklaters, comments: “Huawei had appealed the High Court’s finding that Unwired Planet was entitled to seek licence fees on Huawei’s sales globally, as opposed to just sales in the UK, but the Court of Appeal has today confirmed the High Court’s decision. The court did not set the total amount of licence fees that Huawei is required to pay Unwired Planet, but specified the percentage royalties that Huawei is required to pay based on its global sales. “It is likely that Huawei would be required to pay annual licence fees to Unwired Plant in the tens of millions of pounds in order to avoid a UK sales injunction. This is significant, given that the size of Unwired Planet’s patent portfolio is relatively small compared to those of other major industry players. “The significance of today’s judgment goes far beyond the dispute between Unwired Planet and Huawei. All players in the telecoms sector license patents that are required to operate according to telecoms standards (such as 2G, 3G and 4G), and the judgment impacts not only the terms of future licences, but also the way that parties negotiate licences and make offers to each other. This decision will also impact 5G, the next generation in telecoms technology, the standards for which are being developed. 5G patents will be subject to the same principles applied in today’s judgment to 2G, 3G and 4G patents, though not the specific royalty rates. The Court of Appeal also upheld Birss J on issues relating to competition law. The decision may be subject to a further appeal to the Supreme Court.